Head To This Spa For A Complete Rejuvenation! Does it ever feel like you are over stressed or things are just going over your head, daily chores of staying in a metropolis does take a toll on your self, one doesn't realise this because its become a part and parcel of your life! 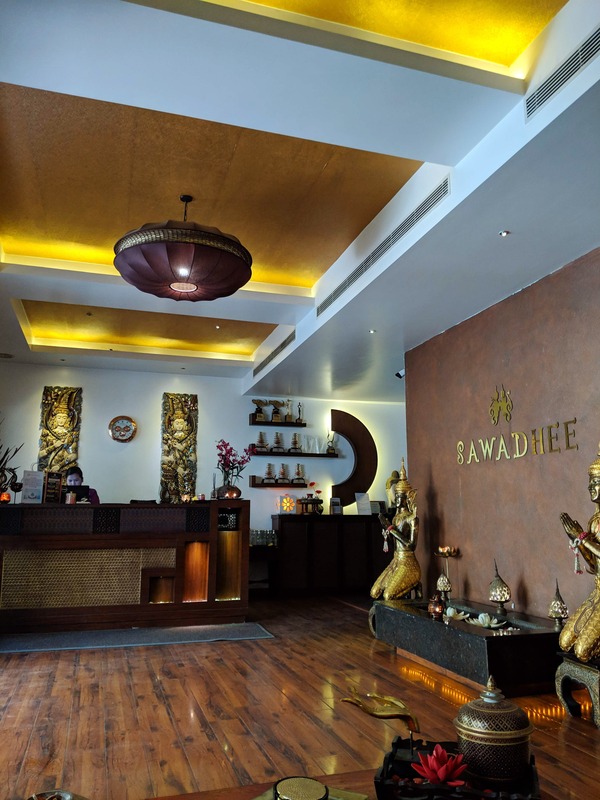 I realised it when I visited this spa and opted for the Swadhee Special massage, followed by a scrub of red wine and after coming out I felt lighter as if the gravity had shifted its course an absolute delight. I never knew the magic of Spa, massages etc till now and this place is by far the best I have visited. Well, you can judge the place by merely entering it followed by the services they offer right from simple massages to extreme ones like the deep tissue massage and also the ones taken by athletes to relax and stretch out their muscles. The place has a wide variety of services to be offered from a carefully selected list. All the staff is extremely professional and exactly know their job. One can expect the finest services over here. To my surprise, all the products used were in house made by them and totally natural in nature no additions of chemical etc to give you a classic finish. A must visit for all to experience what true rejuvenation means. One piece of advice: get your appointments booked in advance as they are mostly quite booked. It is an established place and a constantly developing one in my opinion it should be like this good and developing.